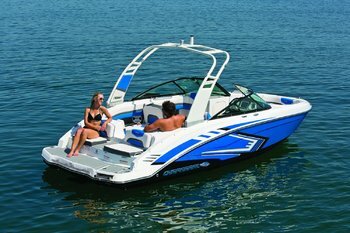 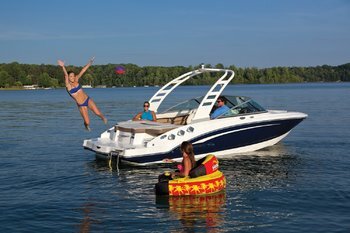 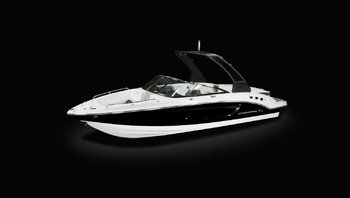 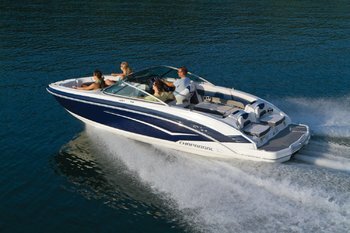 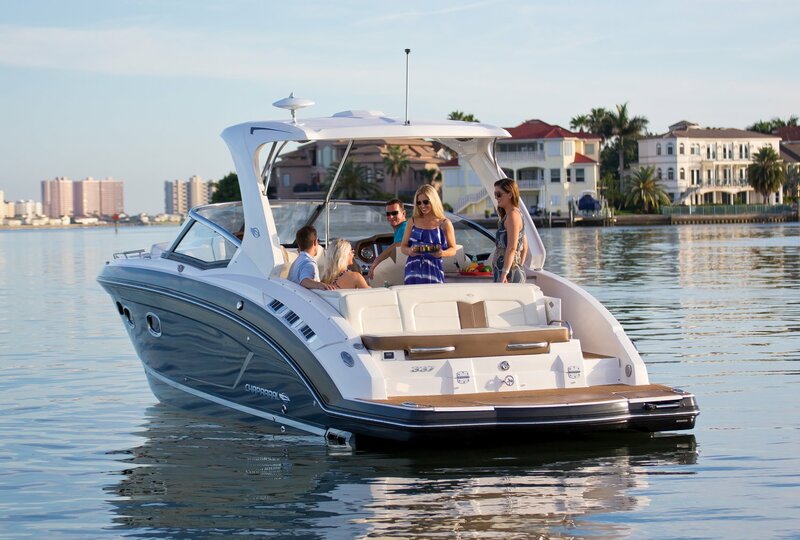 Turn low-key weekends into exciting adventures with a 216 SSi that delivers Chaparral innovation at its family bowrider best. 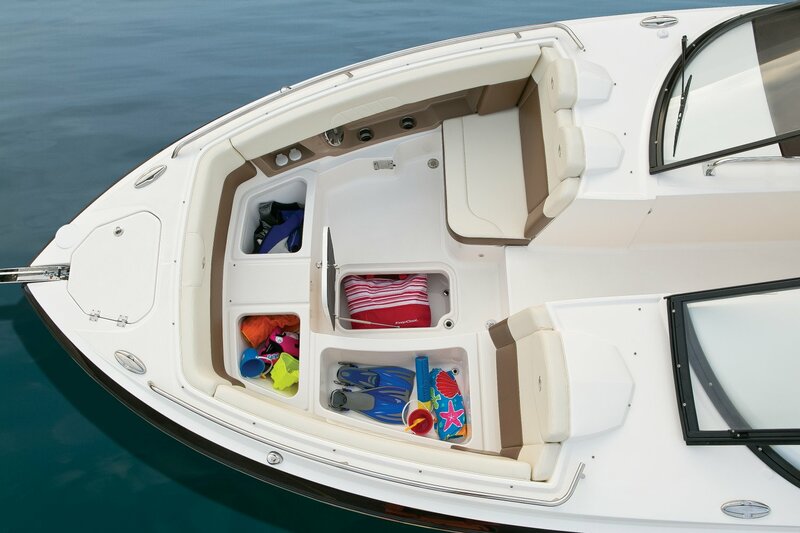 Wide Tech™ engineering provides a smooth, dry and confident ride with more space in the bow. 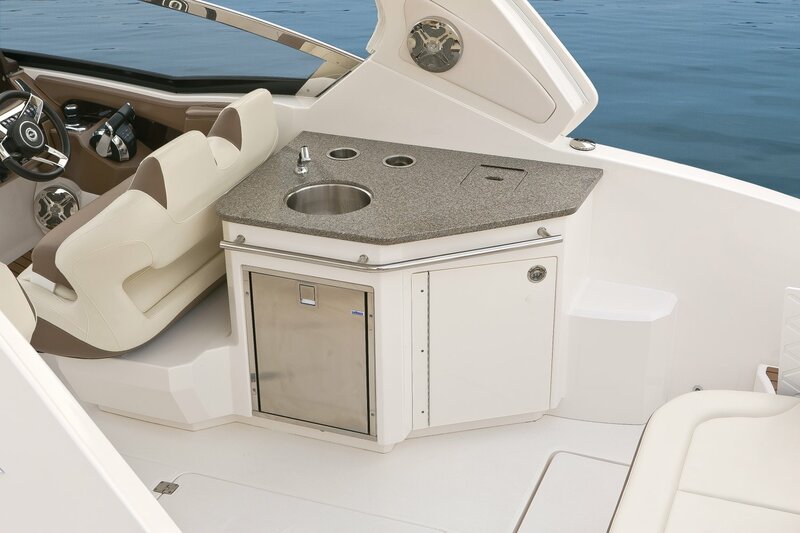 Stainless steel hardware, premium vinyl and molded recessed side panels add a touch of class and are engineered to last. 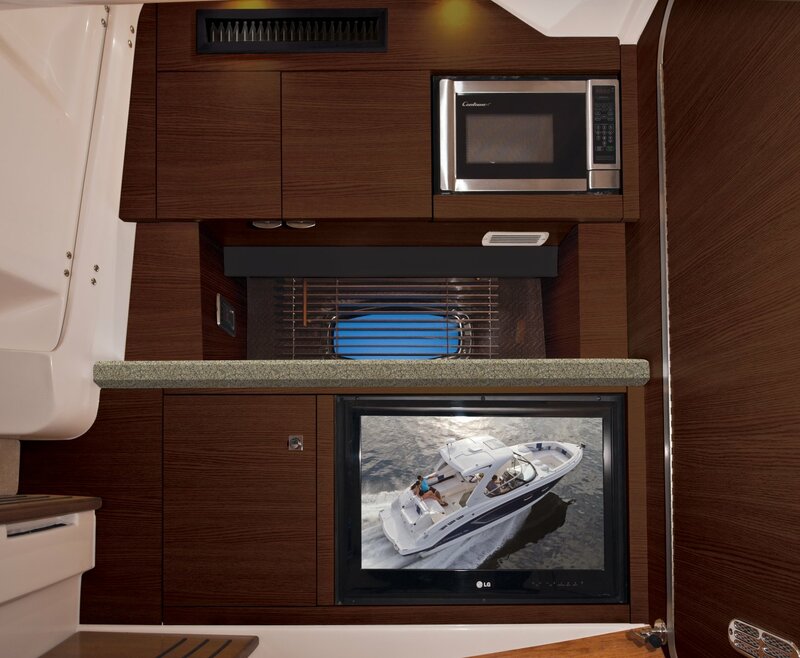 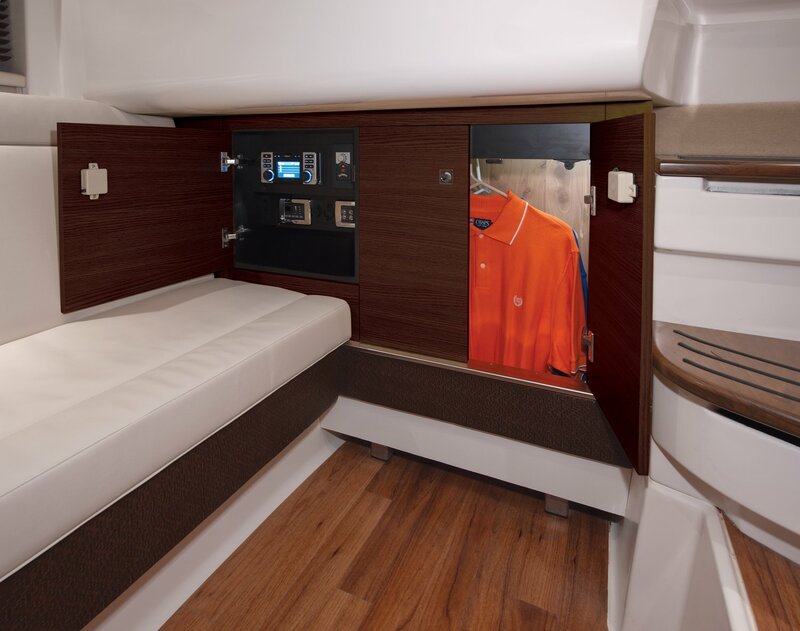 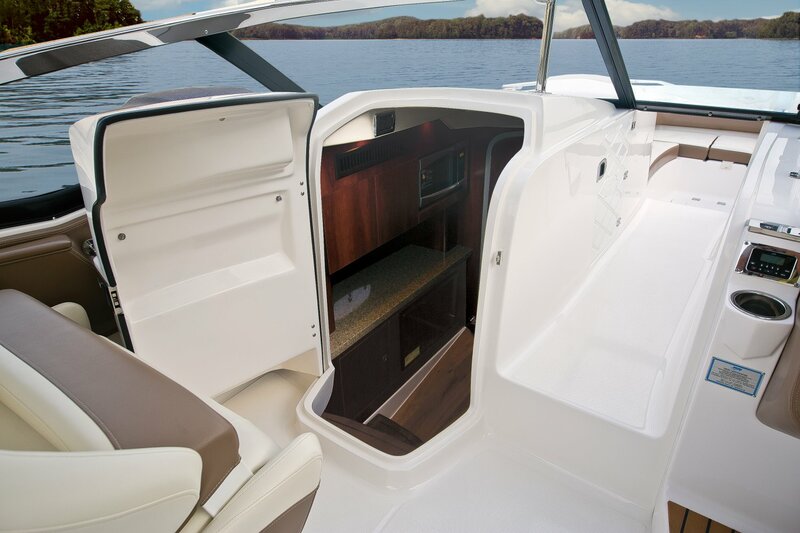 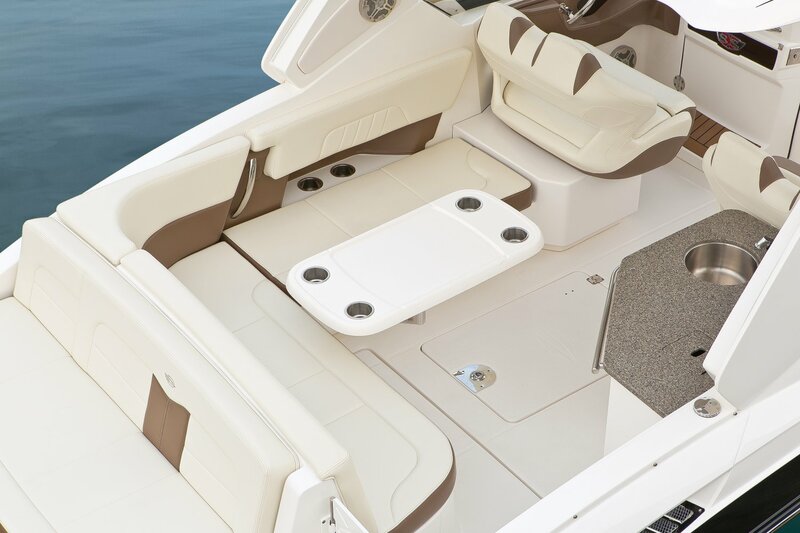 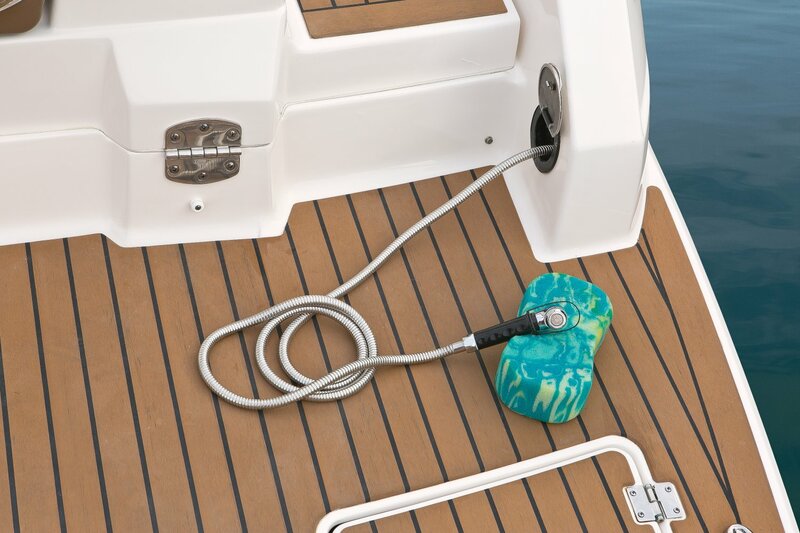 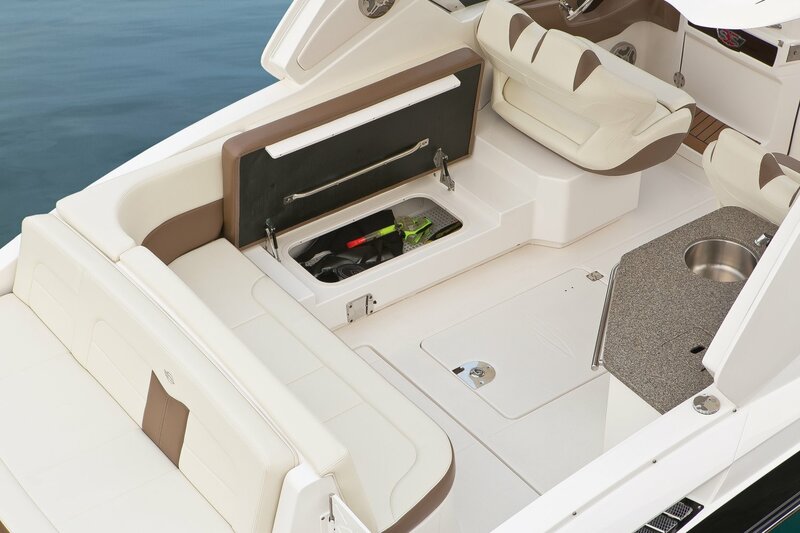 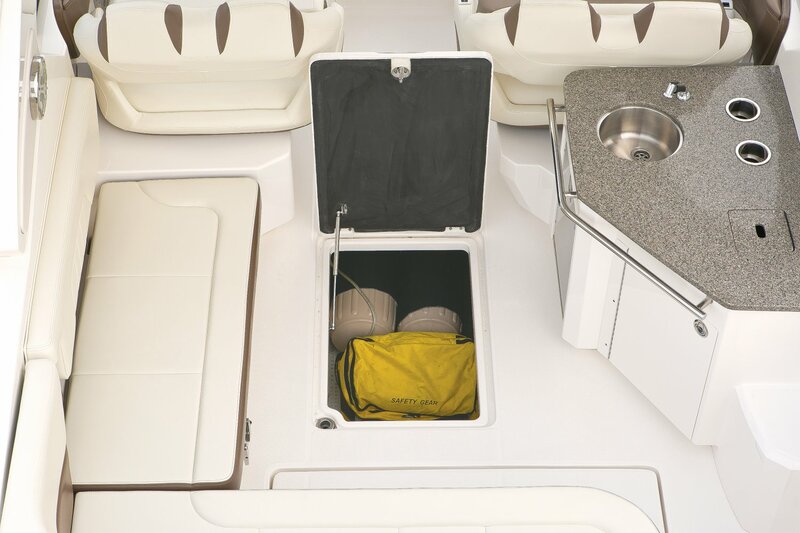 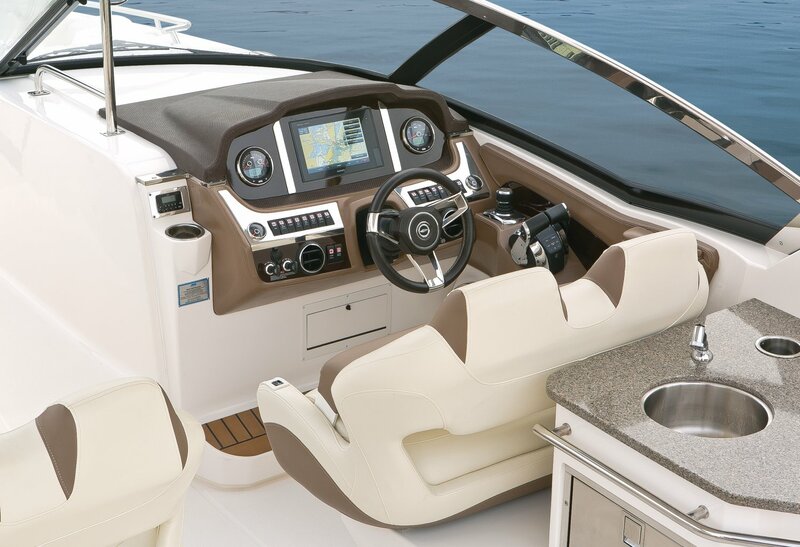 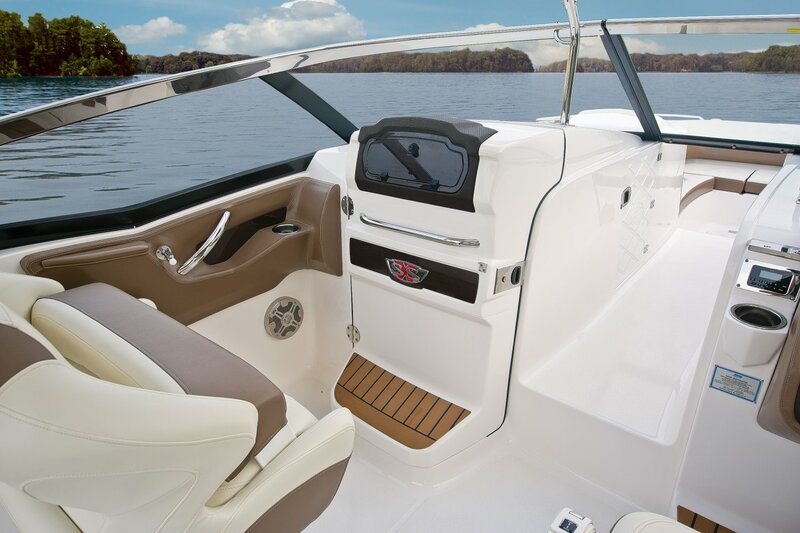 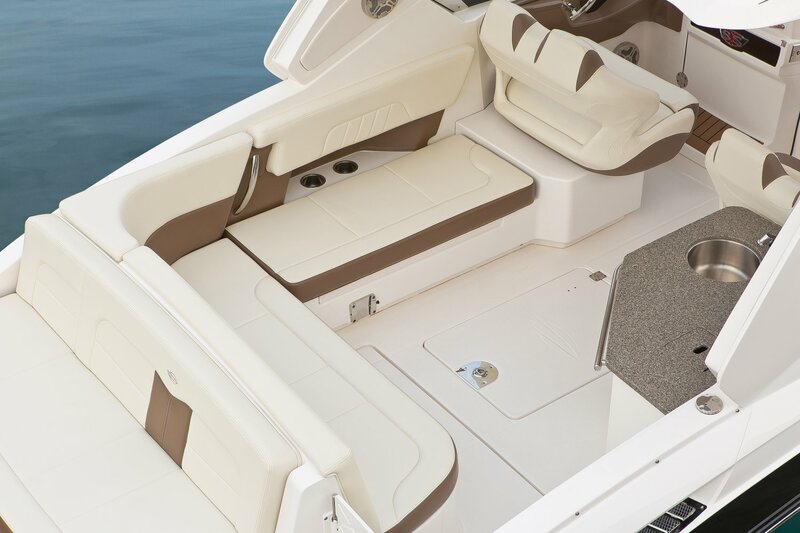 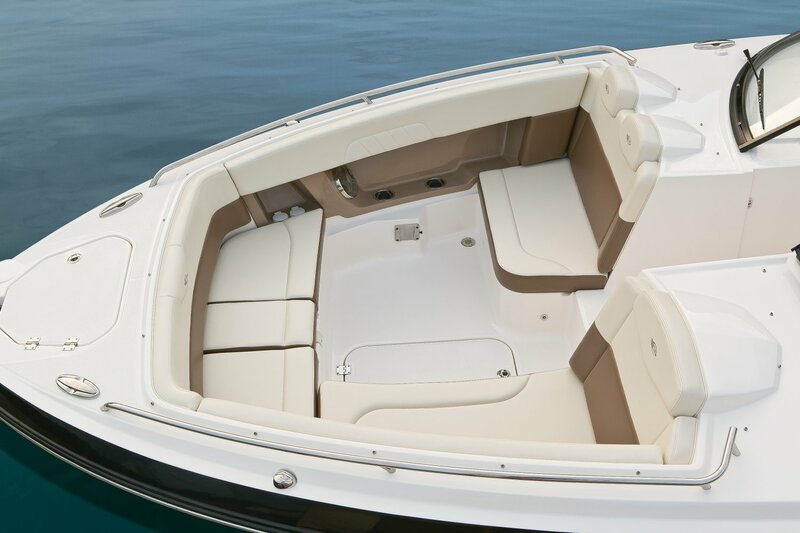 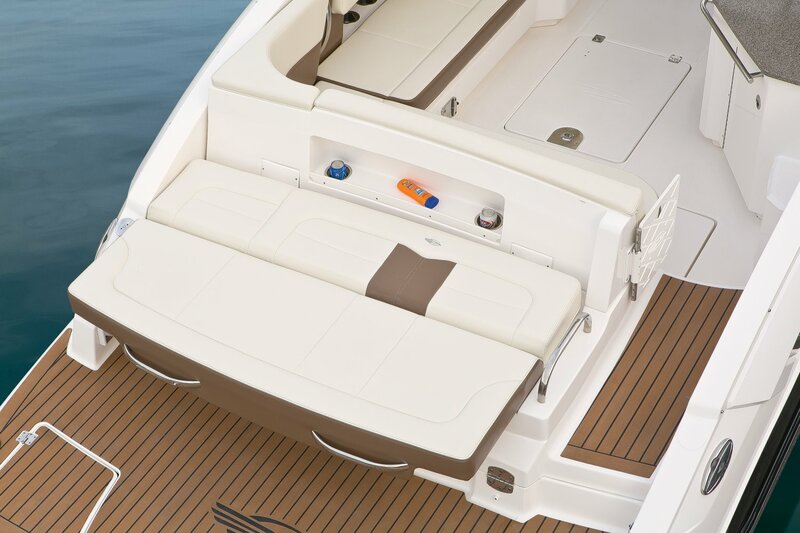 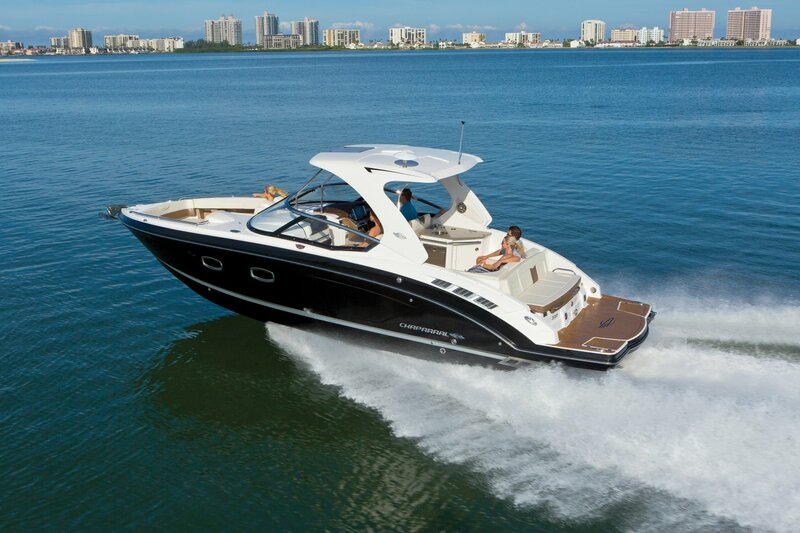 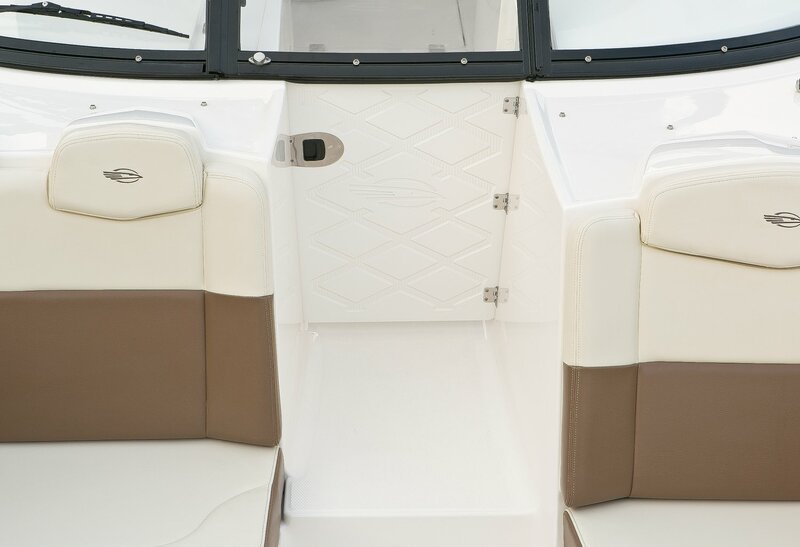 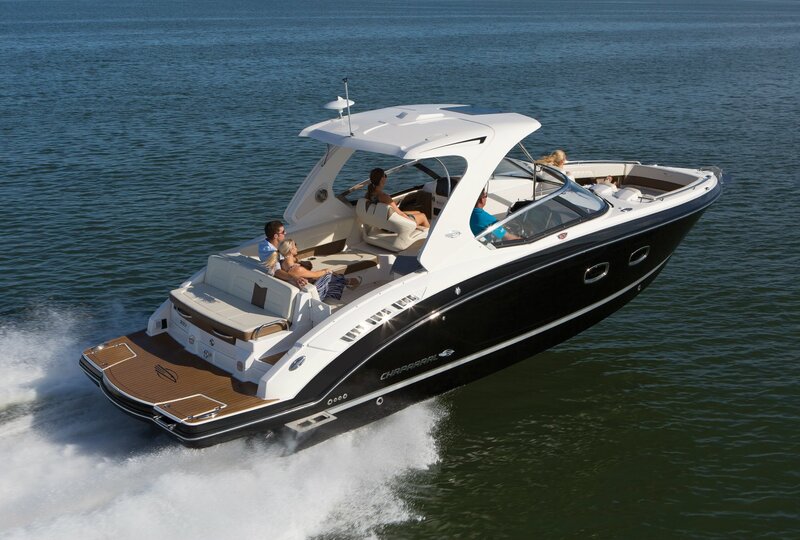 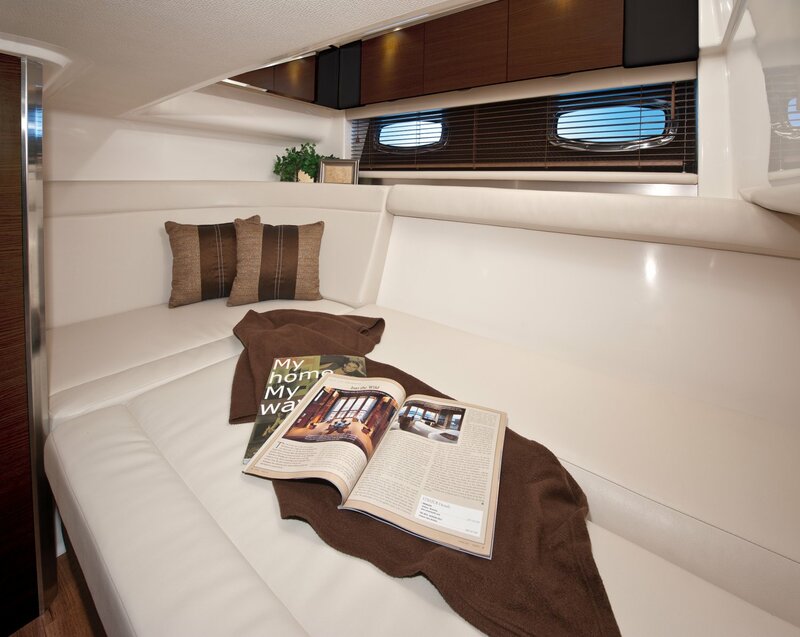 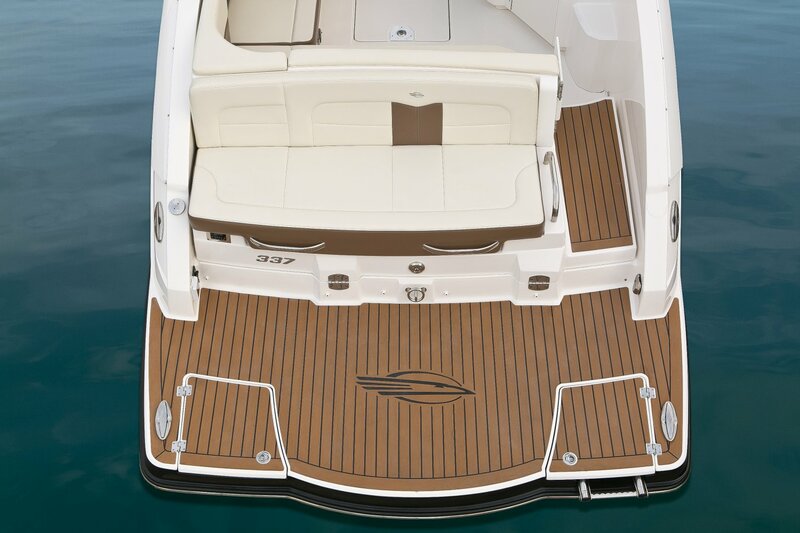 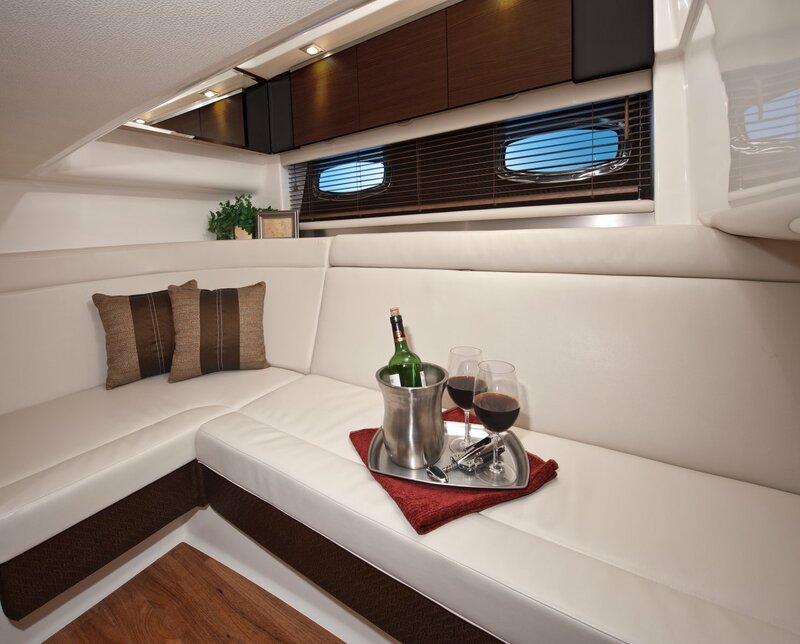 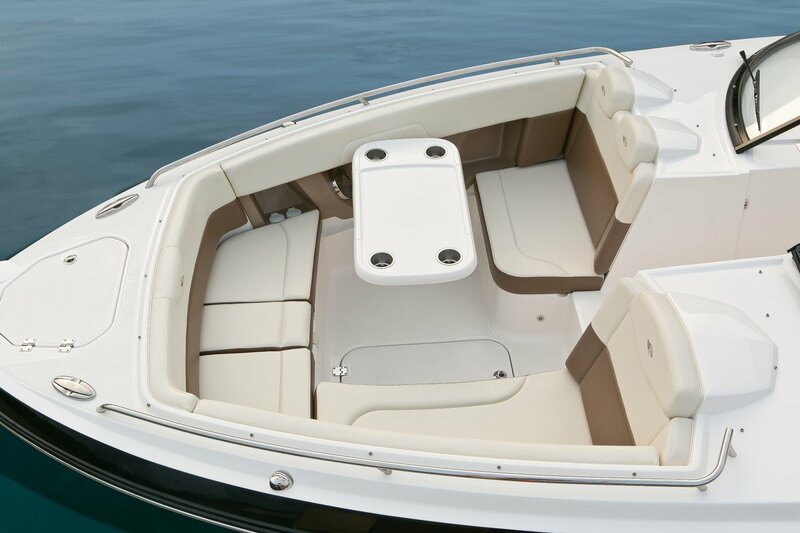 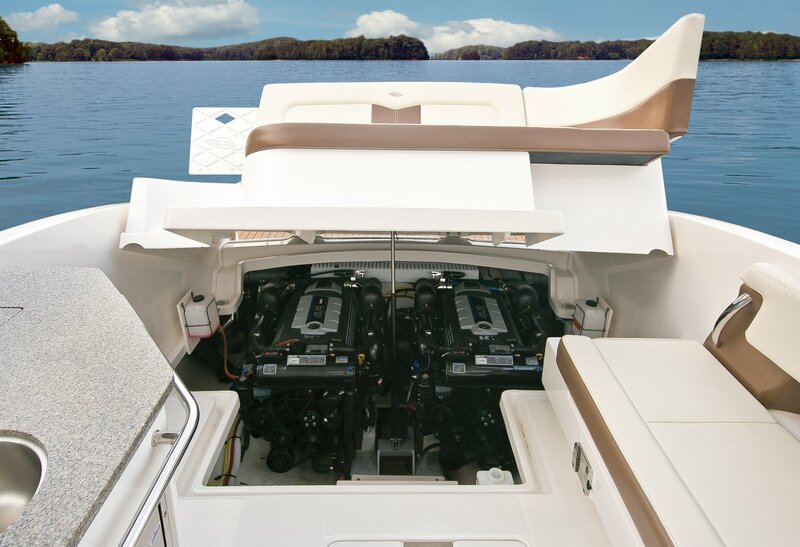 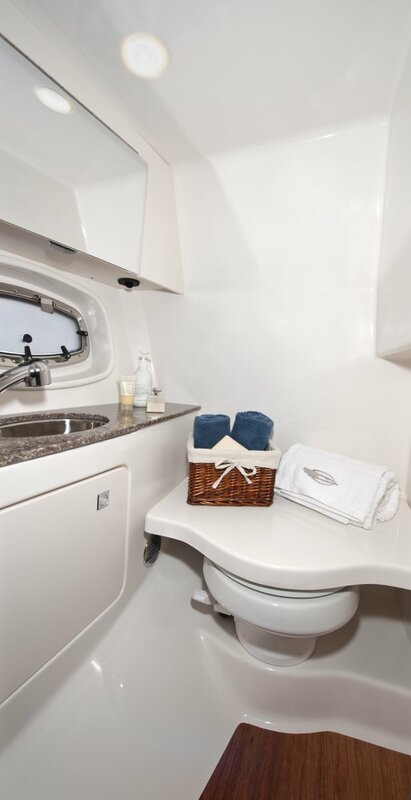 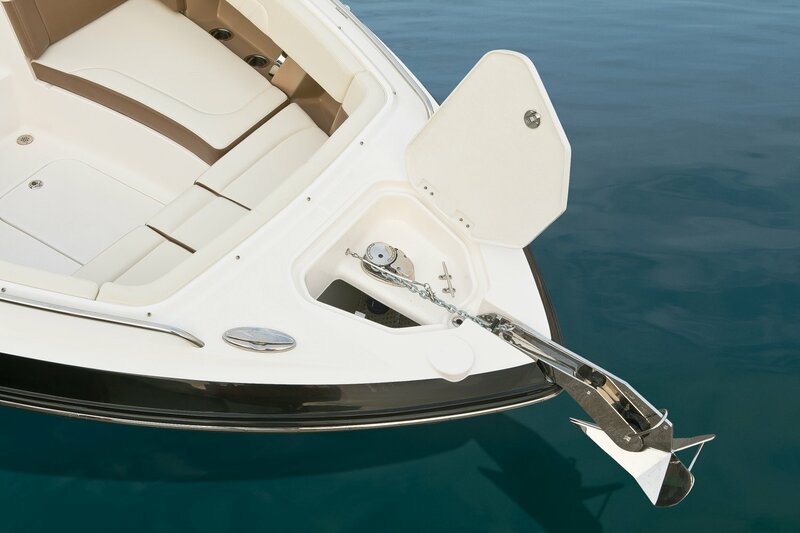 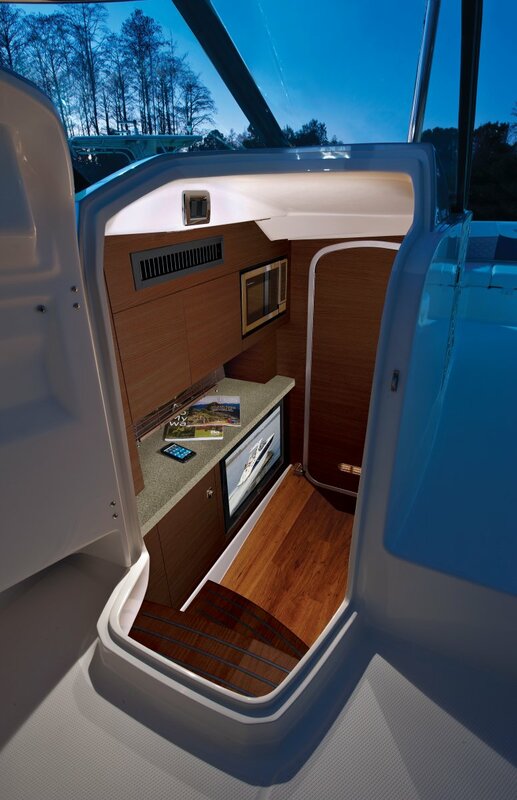 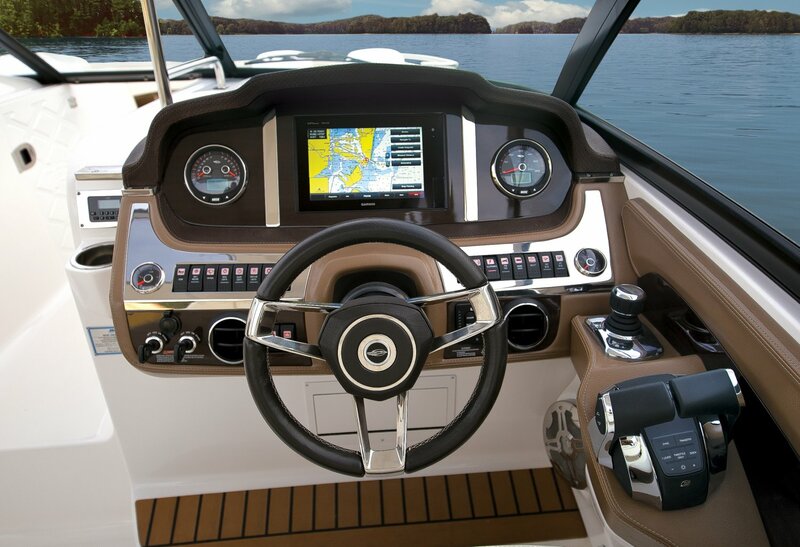 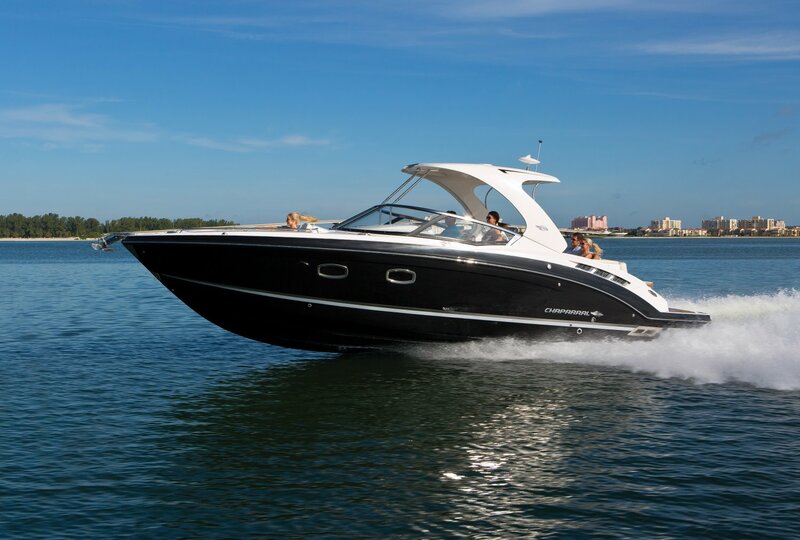 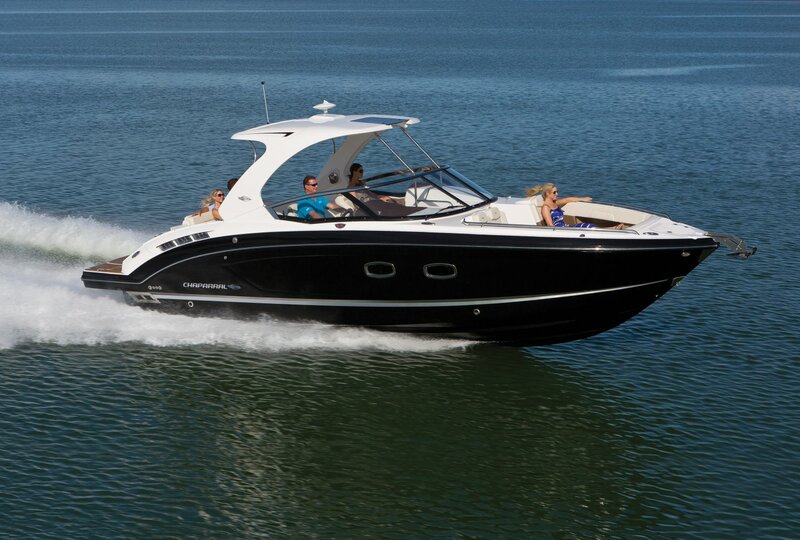 A large Bimini, front windscreen, full height windshield and a hinged bow door combine for all season comfort. 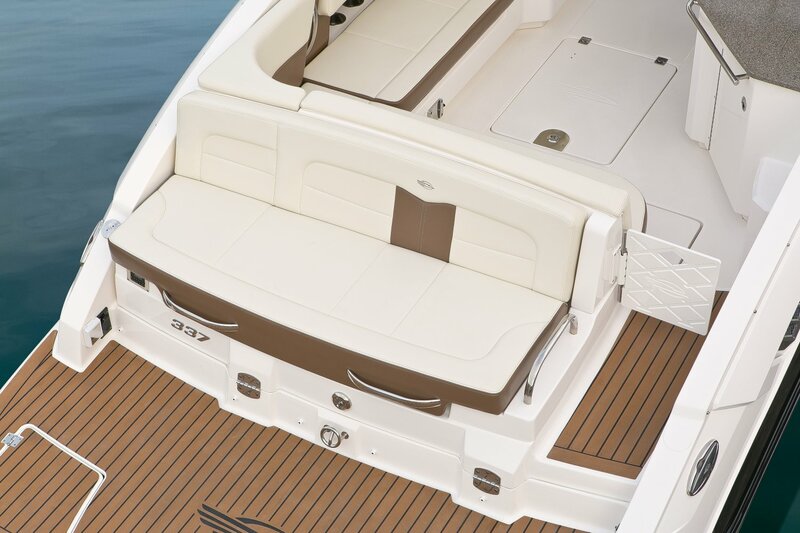 Time-tested Quad Radial lamination with Kevlar® reinforcement keeps the strength up and the weight down.